Finland has another resort open today – Levi. 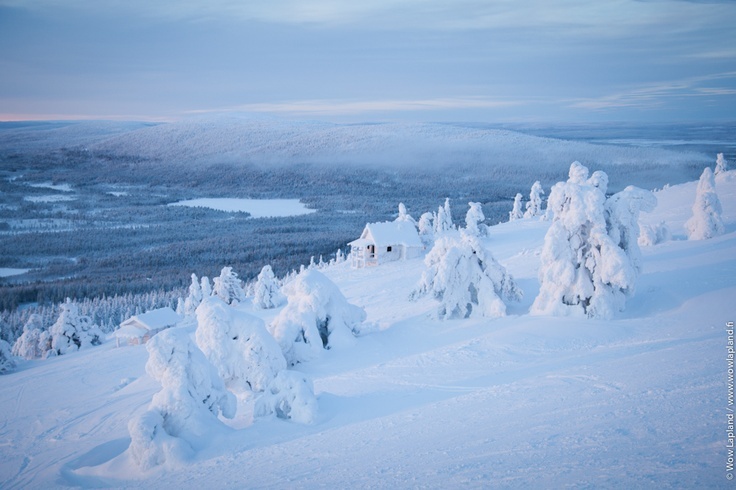 It is located in Fell Lapland and has two lifts currently open. 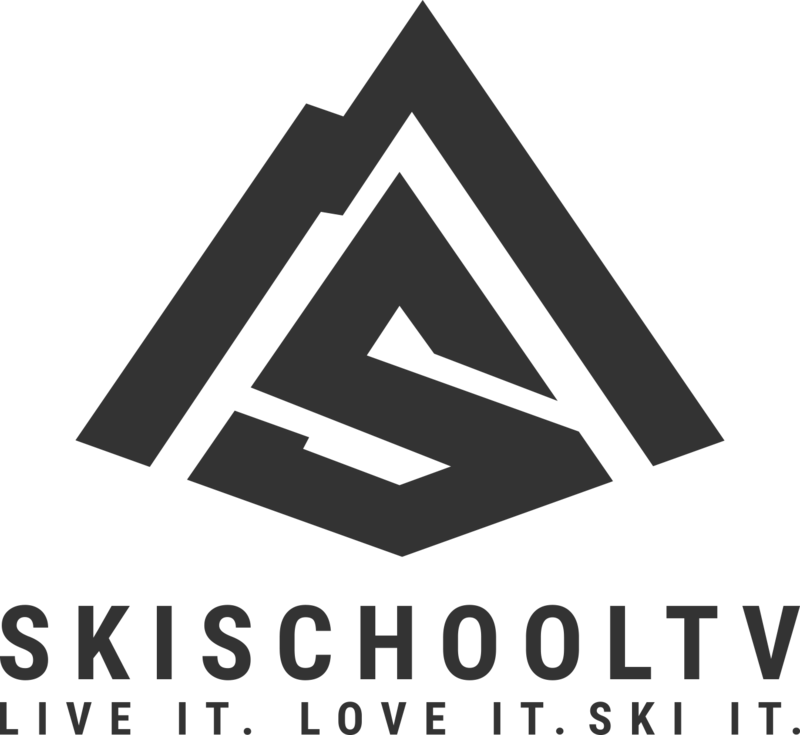 It is Finland’s biggest ski resort and hosts a World Cup Slalom Event from 14th – 16th November. Take a look at the below video for a report on last years event!